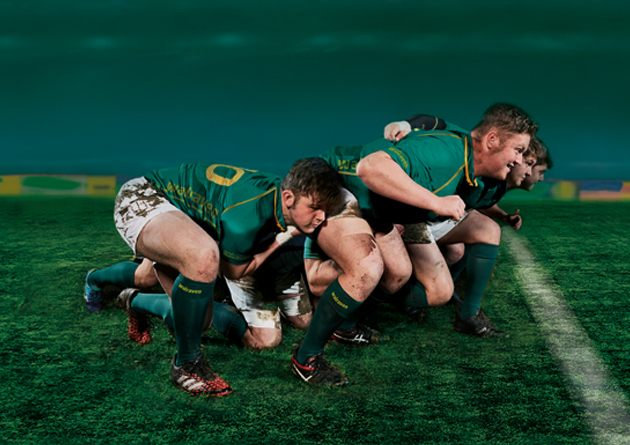 At Walraven we think beyond individual products. 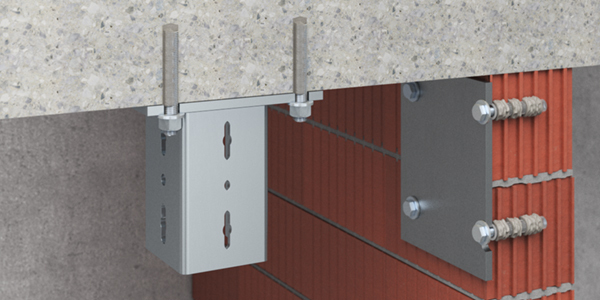 Our products are designed as product systems that effortlessly combine with each other and work stronger together. 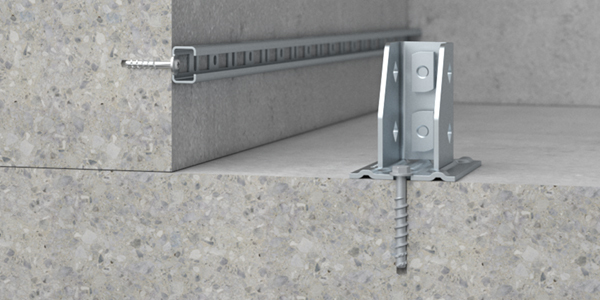 From the first anchor to the last clamp, with the introduction of our Heavy Duty Anchors, you can now rely on a complete system from Walraven. The range is 100% compatible with the other products we have to offer. 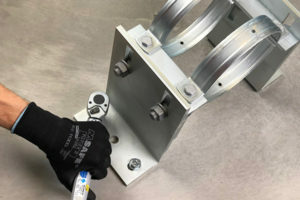 And that means you can be confident that every part of your installation is strong and reliable – from start to finish. Our comprehensive range of ETA-approved mechanical and chemical anchors are complemented by our dedicated anchor calculation software. 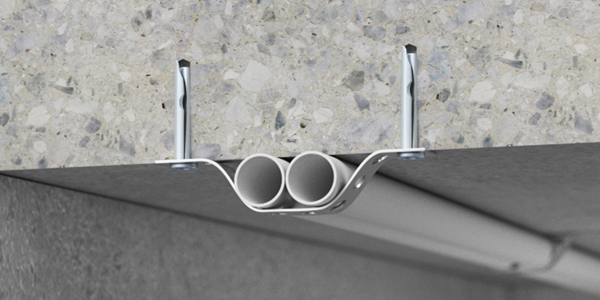 What’s more, we offer technical advice and support from the design phase through to installation on site. If you would like to find out how we can help you with your installation challenges, get in touch today. The software is an invaluable tool that saves time by performing automatic anchor calculations based on application and load details, which could take hours otherwise. 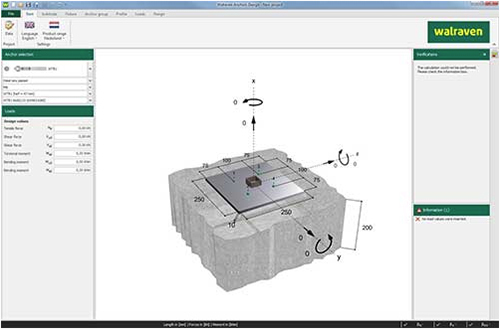 It suggests optimal anchoring product for a given application, generates project reports, and provides a quick access to European Technical Assessments for all Walraven heavy duty anchoring products. Free HD Anchors information package? for medium to heavy loads. 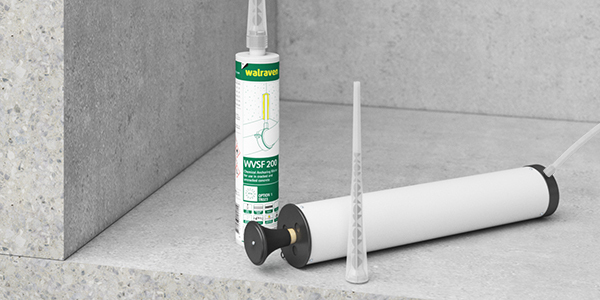 The WCS1 Concrete Screws are characterised by versatility, quick and easy installation and high load capacity in cracked and non-cracked concrete. 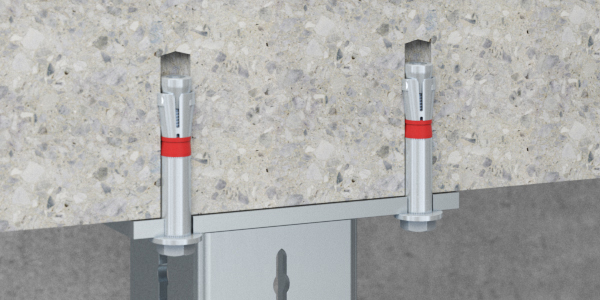 The WDI1 Drop-in Anchors are easy to install and versatile deformationcontrolled anchors for medium loads. 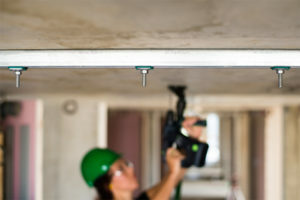 The WHA1 Highload Anchors are the ultimate torque-controlled anchors for heavy to very heavy loads. 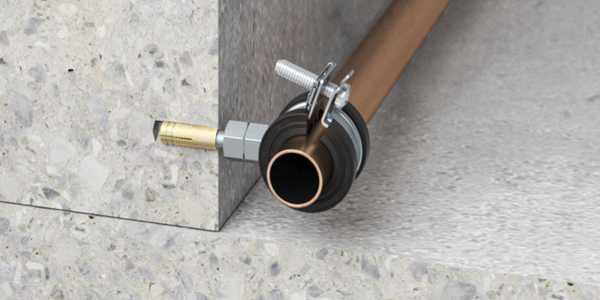 They are approved for use in cracked and non-cracked concrete under normal and seismic conditions. Our chemical anchoring systems are are formulated for maximum performance and ease of use. 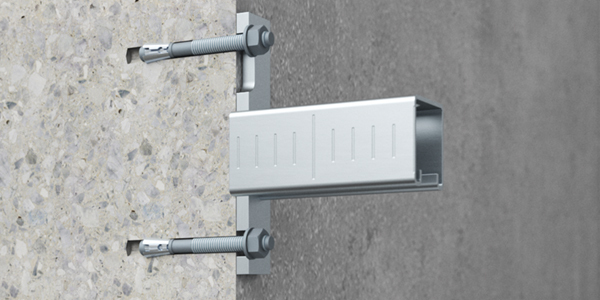 This product range will cater to all your anchoring requirements in any base material. Walraven goes BIM – Anchor models coming soon! 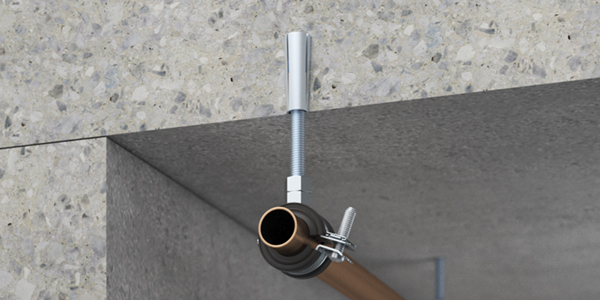 The WBA Brass Anchors are easy to install reduced-length deformationcontrolled anchors for light to medium loads. 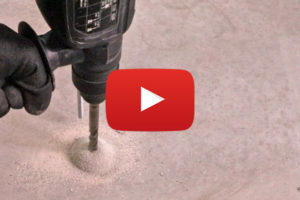 applications in cracked and non-cracked concrete. 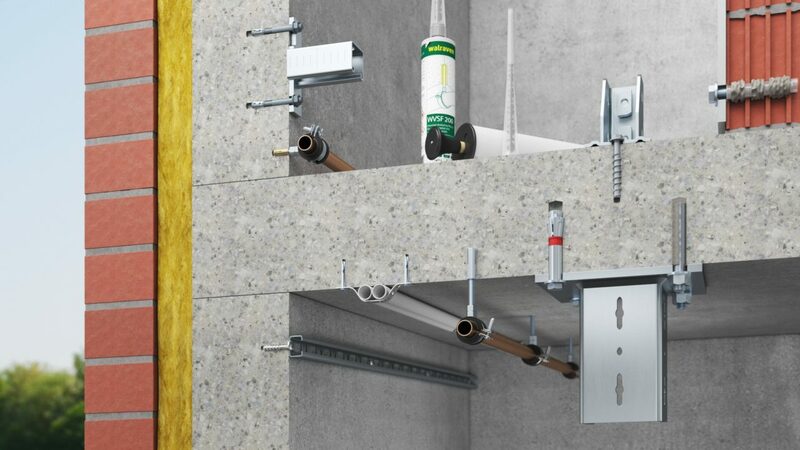 A complete range of accessories required to install our heavy duty anchors.